The MySQL Council has not being idle. We have addressed the bugs database concerns, and we are continuing our dialog. The MySQL Council survey is an attempt to collect, understand, and eventually prioritize what the MySQL community feels, and act on their suggestions. It is a very short survey. We don't want your opinion on everything from barbecue sauce recipes to brain surgery. 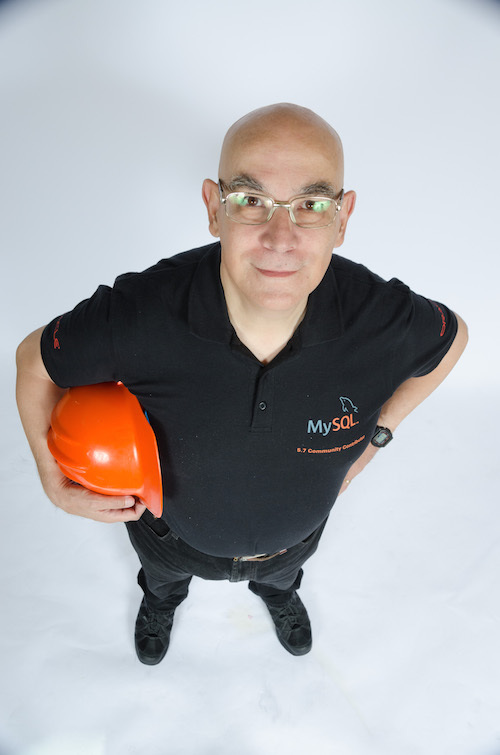 We need only a few lines about what bothers you the most with MySQL and how we can help. And of course, if you wamt to help, we really want to hear about that. Here is your shot at practicing people power: think of the most pressing questions that you would see Tomas Ulin addressing, and submit them as soon as possible. Council members are all well known people in the community. Most of us will be at the MySQL Conference or at Collaborate 11, or both. If you want to ask me questions about the council, or MySQL, or community matters, I will do my best to answer them, or to seek an answer if I don't know it myself. 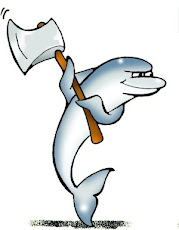 I will be at the San Francisco MySQL User Group on April 7th. Then I will be at the MySQL conference Monday and Tuesday. Oh, and there is the Community Dinner West on Monday evening! On Wednesday, I will be at Collaborate 11. The other council members will be around as well. If you don't feel like filling the survey and prefer person-to-person communication, come see us, and let's talk! What was the outcome from addressing the bugs database issue? AFAIK, Oracle has yet to make any public comment on this. We are still discussing the matter. This is actually one question that should be addressed during the keynote. the clock in the survey shows 12:09 instead of 11:55. Any intention behind?